Visiting Naran Kaghan is always excited to the tourists when it comes to travel around Pakistan. 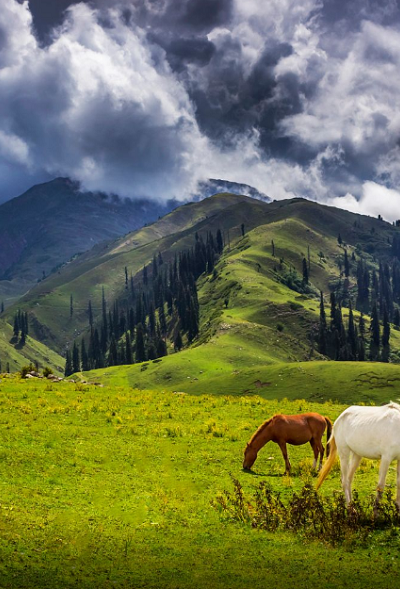 Offcourse, the beautiful Naran Valley, located in the upper region of Kaghan Valley is a medium sized town. 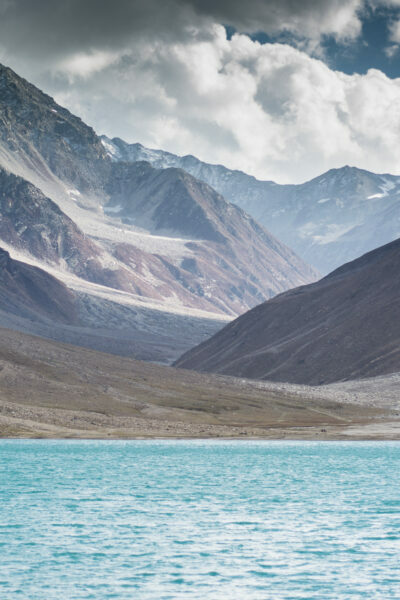 Whereas the spot is a beautiful travel destination in Northern Pakistan. 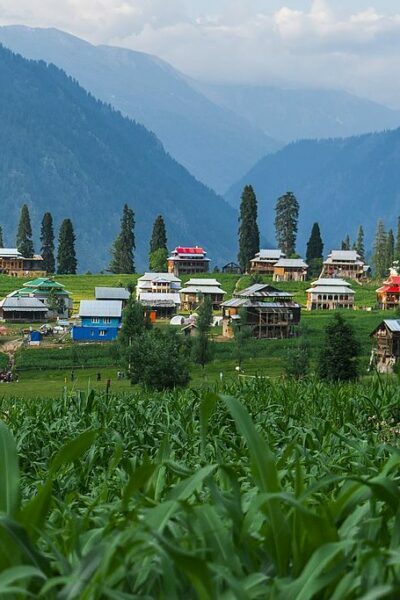 Naran is a valley with lush green mountains, deep blue water lakes and meadows. 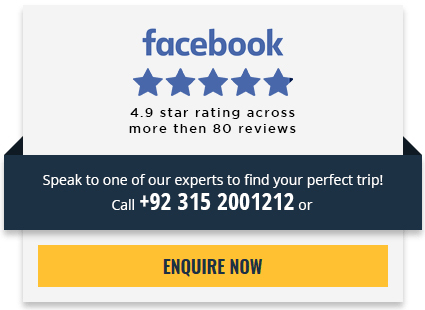 To explore the most famous tourist sight in Pakistan. 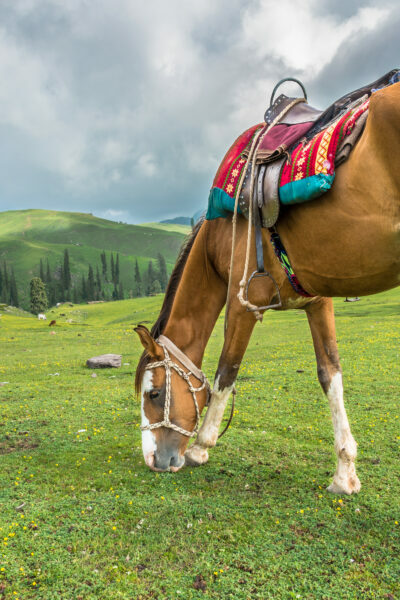 See Pakistan Tours offer affordable naran kaghan tour packages 2019 to the tourists want to visit Naran Kaghan. Weather in Naran Kaghan remain pleasant all along the year except Dec. to Feb. because of heavy snowfall. Along with this, it has an elevation of 2500 meters above sea level. The valley has snow clad mountains around it and the top of peaks remains covered with snow all along year. 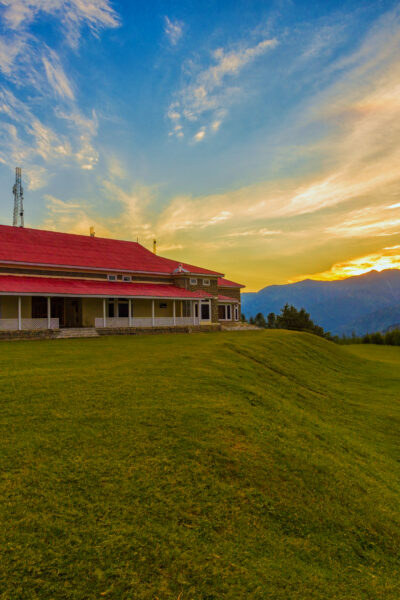 Travelers can enjoy Tour to Naran Kaghan and its cold weather in summers by getting one of our best Naran Kaghan tour packages 2019. As Naran Valley is located in the Khyber Pakhtunwa province of Pakistan, the road condition to visit Naran Kaghan is really good then other locations. The road to Naran Valley has mesmerizing views on the way alongside river Kunhar. 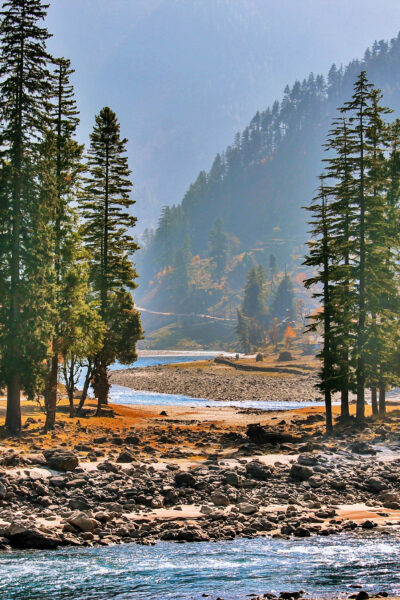 Naran Kaghan Tour is famous amongst the friends, families and couples. 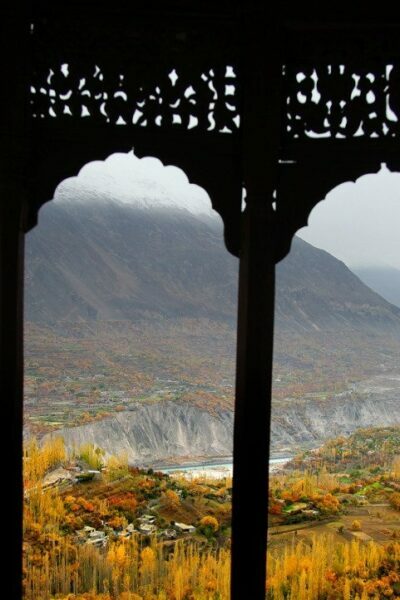 It is the most famous place to visit in the northern areas of Pakistan with most modern facilities and hotels. 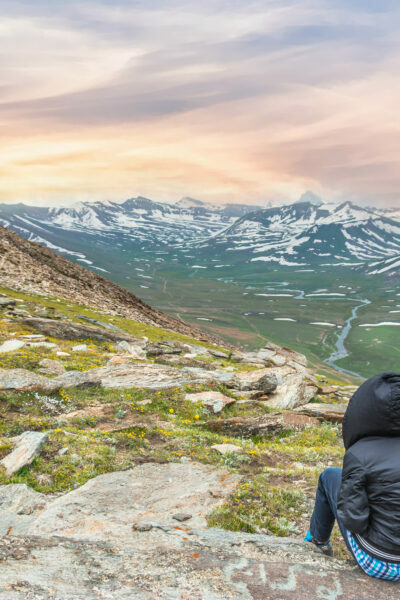 We have a list of packages to visit Naran Kaghan in Pakistan tour packages 2019 as below, whether it is short or long, deluxe or standard. So grab the one Naran Kaghan Tours that suites you to have the precious time of your life with you loved ones.